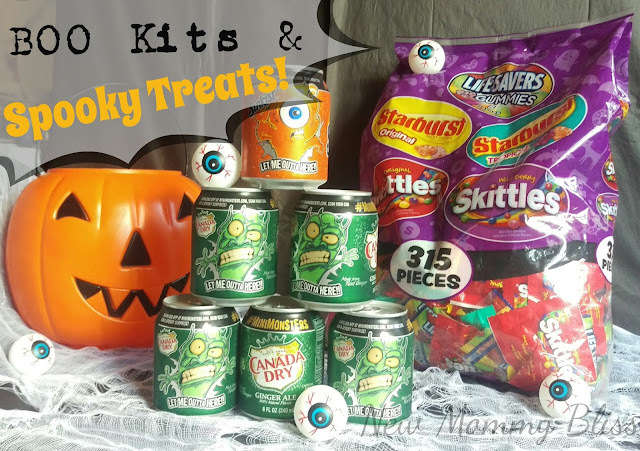 DIY Halloween BOO Kits Tutorial and Spooky Treat Recipes with MARS/Wrigley! I grabbed the family and headed out to Walmart on a weird and rainy day. We set foot inside and it was actually a ghost town (a.k.a. NO LINES!!) I walked my way over the the candy aisle and grabbed a huge 315ct. bag of my favorite Wrigley Halloween candy. It has 2 different flavors of SKITTLES®, two flavors of STARBURST®, and even gummy LIFESAVERS®. Candy Heaven? Yes! 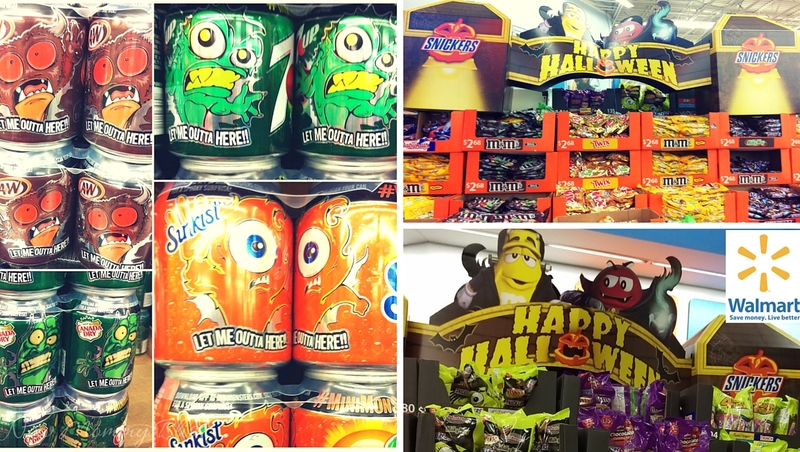 After Grabbing my Candy, I headed to the Beverage section and heard the monsters calling me from within the can. They were screaming "Let Me Outta Here". 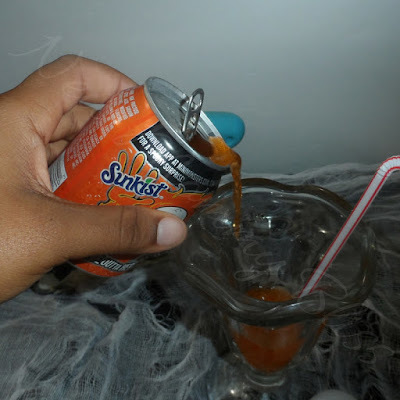 I grabbed a Mini Halloween 6-pack of Sunkist® and of Canada Dry Ginger ale. Perfect drinks to BOO your friends. Now Let's get Crafting. 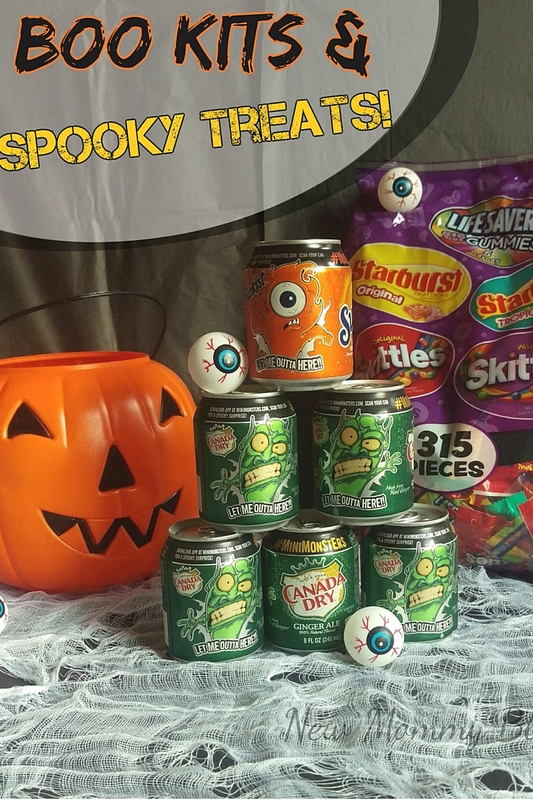 * 8oz 6pk of any flavored soda in the Halloween Can. 1) Grab your pail or small box, and Insert the Black Tissue Paper. You Don't want to put it completely flat, just a little fluffed up. You can put a Little or a lot depending on how much you want to put in. **Optional:You place a piece of ripped Cheesecloth on the black tissue paper to make it a bit more spooky. 2) Pour some of the Mars or Wrigley Halloween candy on your station and Mix it up with whatever Halloween trinkets you have (If Any), then throw it in the pail or box. 3) Grab 1, 2, or a few of the 8oz Halloween Cans and place then in the pail or box as well. Cut out this "We've been BOO'd" sign. Fold the "You've been BOO'd" greeting card (page 2) and tape openings together. 5) Last, but not least... You Place it in front of someone's door, ring the doorbell and run. (Kind of Like Ding-dong-ditch) It's Fun, Playful, and will show your neighbors that someone cares. Maybe they had a long day and your BOO kit made them feel great. You just never know. 1) First you'll need to lay out 4 Graham crackers. Grab your serrated Knife and use a saw-like motion to cut through two of them. Two of your pieces should look like the picture below . (Don't worry about mistakes. It took me 3 tries to finally get it right.) 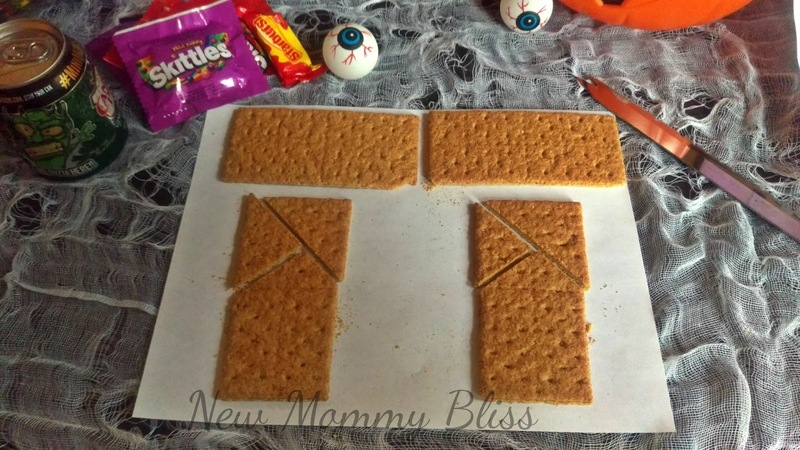 The other 2 pieces should be cut in half to create 2 squares for a total of 4. 2) For this step, you can either melt some MARS chocolate in the microwave to use as "Glue" or place some Sugar on a skillet and let the heat do its job. Either one works perfectly as candy glue. 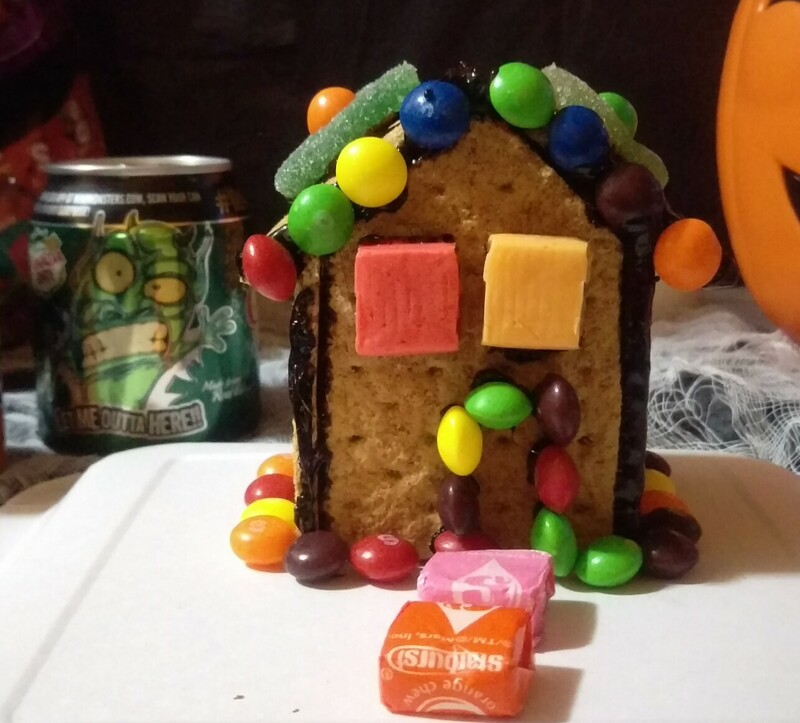 3) Dip both Sides of piece A in your preferred glue and immediately stick on pieces B and C. Then generously dip both sides of D in your candy glue and stick to the open end of the house. Allow to dry for about 2 Minutes . 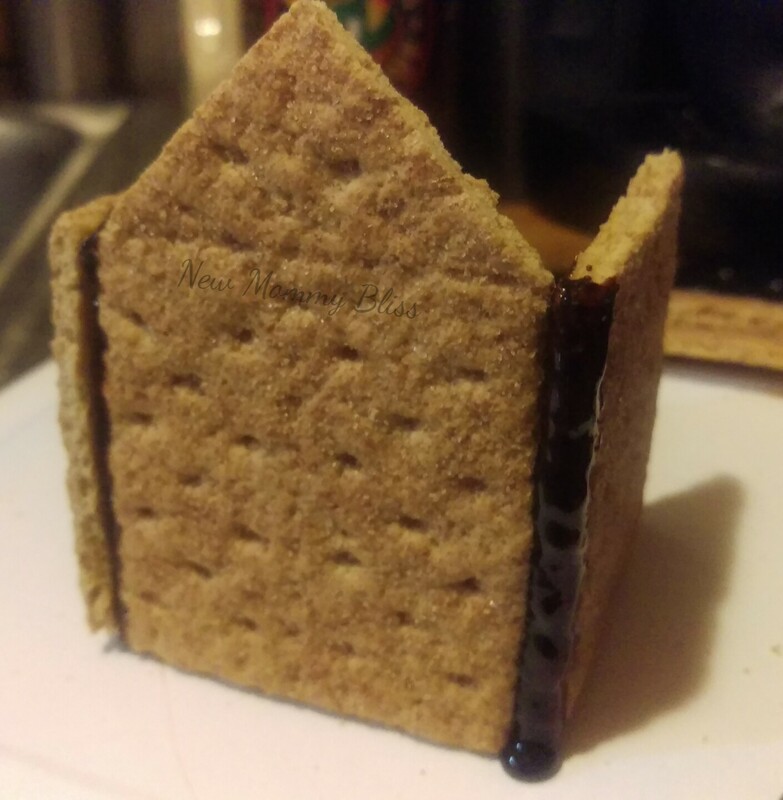 4) Once your house is dry, dip The entire top of the house in your chocolate or Sugar Sugar mix and apply the remaining pieces as the roof. 1) Choose your soda and pour it in a small glass . 2) Add a Scoop of Vanilla ice cream, then let it sit for a few Seconds. Add a straw and enjoy! There you have it... Fun crafts and Yummy treats for everyone to eat. You can save $2.00 on on ONE (1) 6pk 8oz Cans or TWO (2) 2L and 2 bags of Mars® Candy by going HERE. Don't Forget to enter the Sweepstakes to win $1000 Walmart eGift Card! 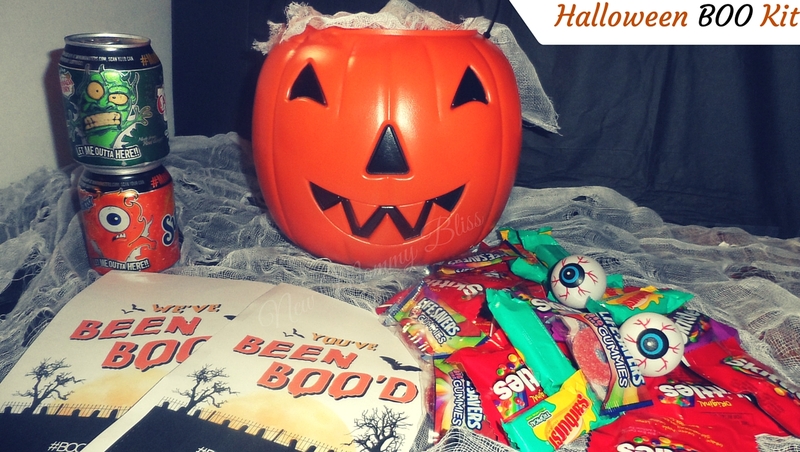 Be Sure to Check out other fun BOO kit ideas. What will YOU be BOO'ing this Halloween ? 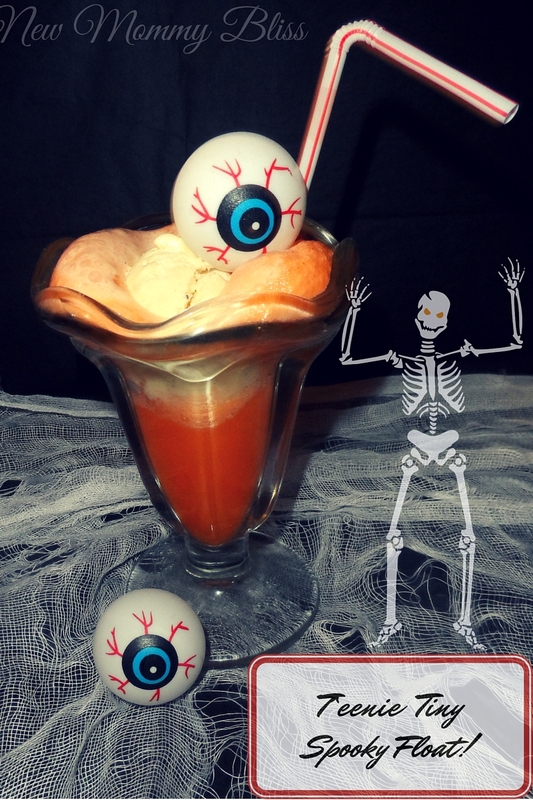 What fun and spooky Halloween recipes do you make? Post it in the comments below! that spooky float is on point! now that max is getting older i love seeing all these fun ideas! I love these ideas - I am absolutely going to do the haunted house with my boys!!!! 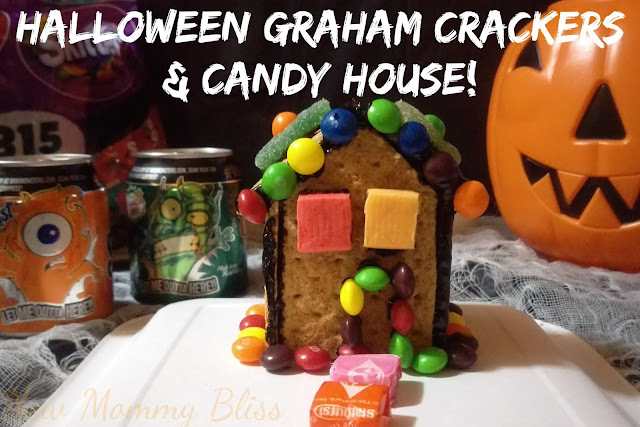 I love the little graham cracker houses. My kids would love to do those. 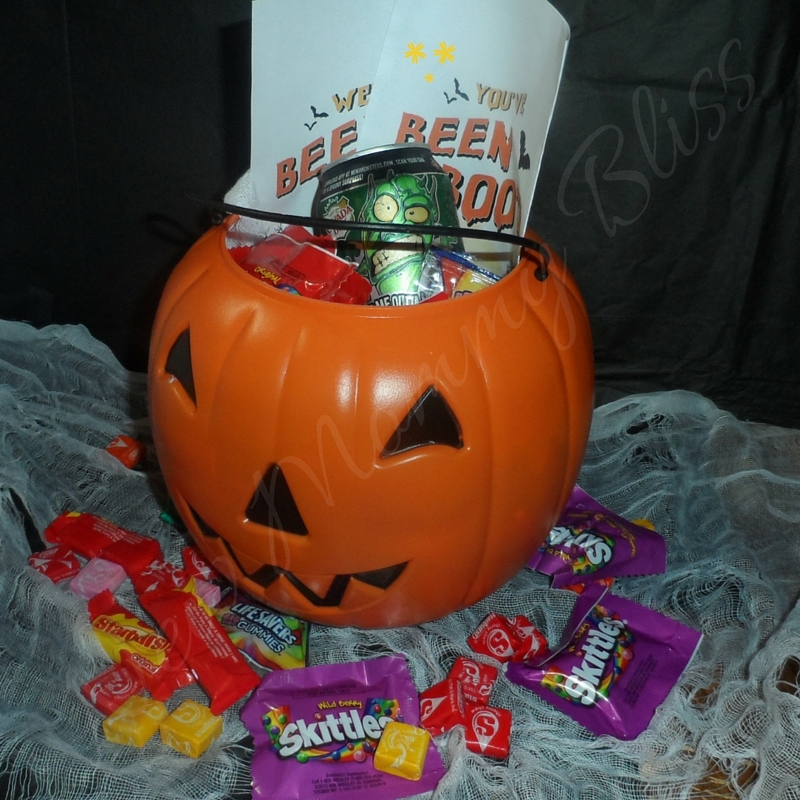 Simple Tips to Keep your Kids WARM on Halloween! Stride Rite's Snoot gives Sneakers the Boot! Yup, She's wearing BOY shoes! Chuck E. Cheese's New Pizza is Toddler Approved! Let's Play All Day with Elmo & Playskool! A Sofia The First Themed Letter Writing Party!